Sweet Mfg. 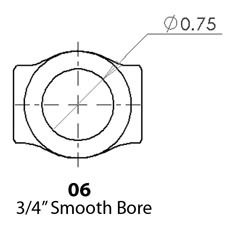 universal joints are capable of 32 degrees of working angle and has a full complement needle bearings. 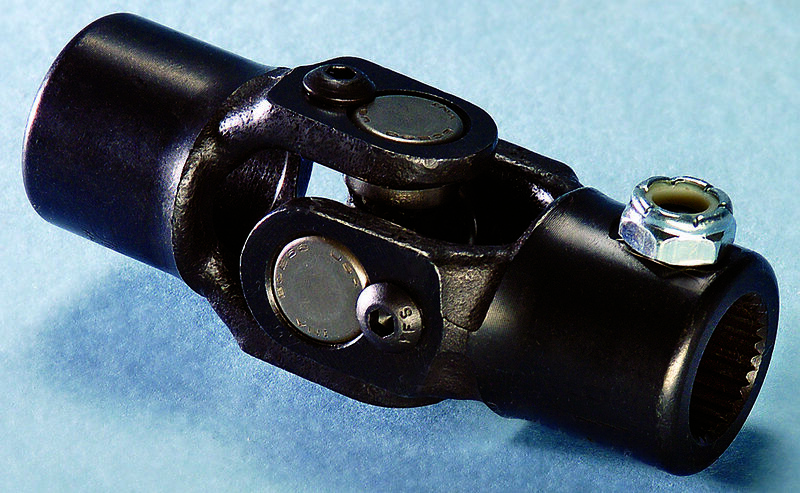 The lightest most compact steering u-joint available. 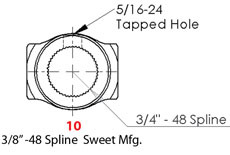 Used with all Sweet Mfg manual and non-integrated rack and pinions.